Mavin Records, Africa’s industry-leading music label, has landed a multimillion dollar equity investment partnership with Kupanda Holdings. Mavin is focused on scaling operations to meet the rapidly growing international demand for African music, on growing its roster and on strengthening its services across A&R, touring, marketing, distribution, publishing and partnerships. 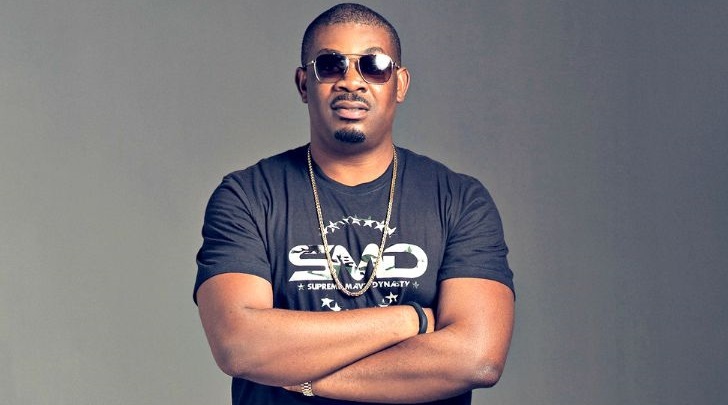 “Our mission is to grow Mavin Global into the music powerhouse of Africa”, explains Michael Collins Ajereh a.k.a Don Jazzy, Mavin Global President and Founder. Mavin is home to iconic African artists like Tiwa Savage and Korede Bello. Nigeria is the most populous country in Africa with a population of 180 million, and its music industry is projected to grow rapidly with increasing smartphone penetration and the popularity of Youtube, Twitter, Instagram and, increasingly, digital streaming platforms. Across Africa, in cities like Lagos and Abidjan, the market for live shows is increasing as well. Meanwhile, according to the most recent publicly available data from industry trade body, IFPI, the global recorded music market grew by 8.1% in 2017, reaching $17.3 billion that year on the strength of digital streaming revenue. That growth is expected to have continued in 2018,presenting an excellent environment for Mavin to market its music globally. Growth targets investments in a broad range of industries and geographies. TPG Growth has the deep sector knowledge, operational resources, and global experience to drive value creation, and help companies reach their full potential. The firm is backed by the resources of TPG, which has more than $94 billion of assets under management. For more information, visit www.tpg.com.